Add Micro-interactions to your purchase and save 30% on both. 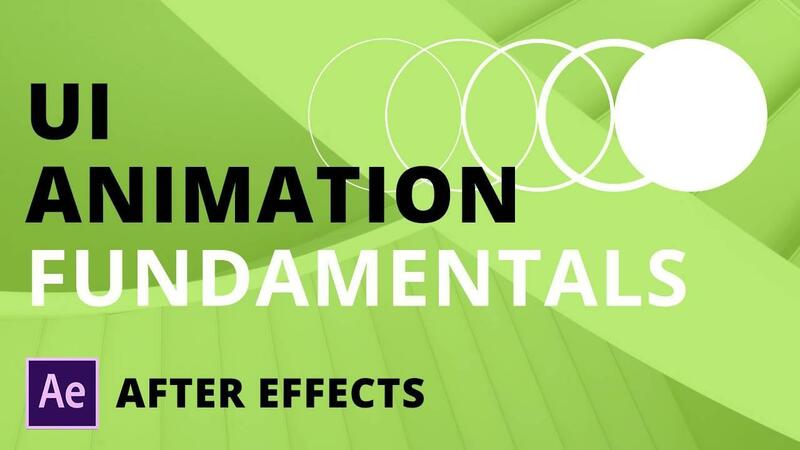 UI Animation Fundamentals is the perfect introduction to UI Animation with Adobe After Effects. Create polished, professional animations from your design files whether they come from Photoshop, Illustrator, or Sketch. No animation experience required.